We may not be able to see it, but air pollution is a real issue that is having serious, long-term effects on our health. Polluted air is bad for our lungs, but it doesn’t only cause respiratory problems, it can also result in heart problems and cancer too. We all share the air we breathe, so it’s a problem we all share too. The good news is there are things we can do to help. 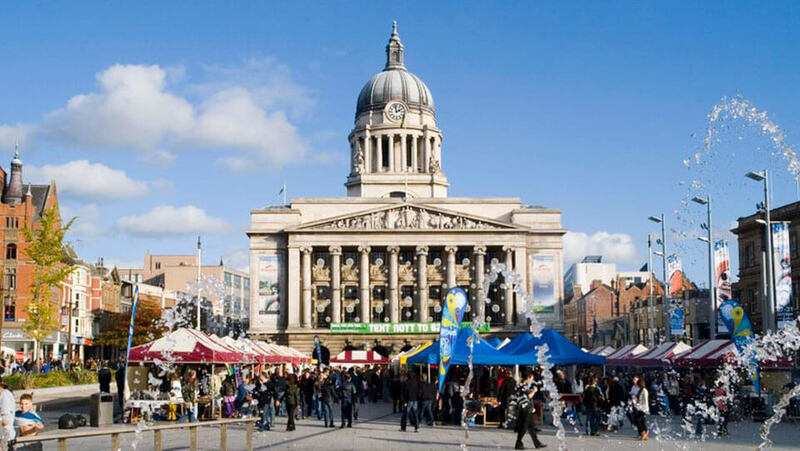 Nottingham City Council wants people to be able to live healthier lives, and making sure we can breathe cleaner air is an important part of achieving this. Transport is one of the biggest polluters, and the council has a strong track record in initiatives focused on lowering emissions, encouraging the use of other forms of transport, using greener technology and reducing congestion. All of which make public transport a more enticing alternative to the car, helping to free up the roads for those times when there’s no other option than to drive. We’re also looking to take more anti-idling action, for example outside schools. Due to their height, young children are particularly vulnerable to air pollution when walking along busy roads. In addition, we’re hoping to expand the city’s two Air Quality Management Areas to cover the whole city, giving us more power to take action. Councillors are also seeking to revise the city centre Clear Zone – which restricts access to vehicles – to include emissions criteria, making sure only low emission buses, taxis and HGVs have access. There’s a limit to what we can do, but Cllr Sally Longford, Portfolio Holder for Energy and Environment, is calling on the government to do its bit too. For example, by setting up a national framework that makes it easier to improve air quality, and electrifying the Midland Mainline so there are less diesel trains coming into the city. We ran a consultation on our air quality proposals over August and September 2018. Our Local Plan to Improve Air Quality in Nottingham was submitted to DEFRA on 14 September, and is subject to Ministerial Approval. A copy of this document can be found below.